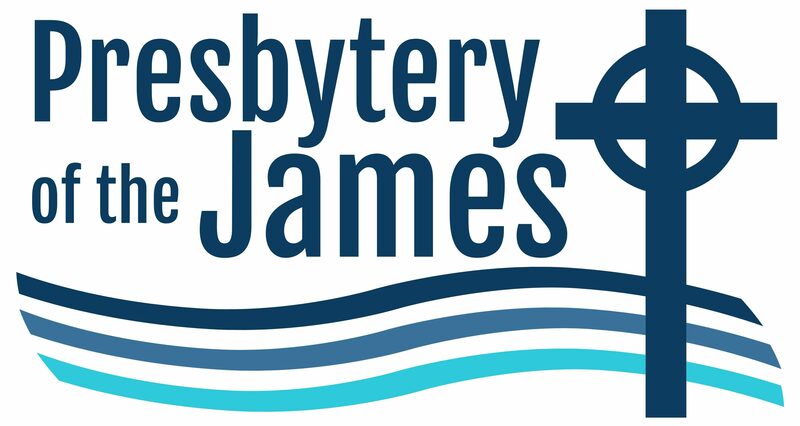 Presbytery of the James has a new logo. The design's water imagery represents the river for which our presbytery is named as well as Jesus as the living water (John 4:1-42).  Please update your printed and online materials with this new logo.